As a licensed Tour operator PMGroup has been working in the travel industry for many years and helping people to plan their perfect trips. Our main goal is to provide a wide range of excursions and activities that will enrich your knowledge about Bulgaria and will create unique experiences. We offer trips to the most charming historic locations and famous places. You can take advantage of fascinating excursions, luxury travel, romantic boats trips and yacht cruises. Put your trust in us, to plan your trip! We guarantee excellent guide service, luxury transport and attractive prices. Istanbul for two days - this is a unique opportunity to visit the amazing city of Istanbul, linking Europe with Asia, and giving shelter to thousands of years of culture of the people. Explore Istanbul’s Buzantine and Ottoman architecture by bus. Cross the Bosphorus Bridge into Asia. Savor the warm Aromas of the Spice Bazar. What better way to discover the Bulgarian country side than by taking this two day trip to the most famous Bulgarian UNESKO site Rila Monastery and to the capital of Bulgaria Sofia. 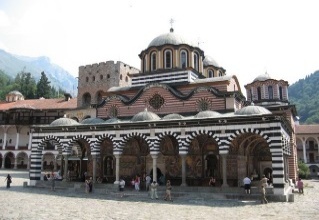 Rila Monastery is the most important spiritual and literary center of the Bulgarian national revival, with an uninterrupted history from the Middle Ages until present times. Sofia – founded thousand years ago, today continues to develop as the country’s cultural and economic center. The best recommendation for those, who want to learn more about the history of Bulgaria. Enjoy this one day trip of many highlights. 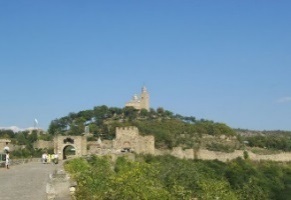 Take the walking tour around the medieval hill-fortress Tzarevets. See the scenic architectural reserve of the village of Arbanasi, located on a plateau and granting visitors with wonderful view of the Balkan Mountains. One day trip to the pearl of the Bulgarian coast. 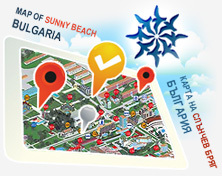 Located on the Black Sea Coast, Varna is Bulgaria’s 3rd largest city and the biggest Black reSea Coast resort. Explore the history of this ancient town. 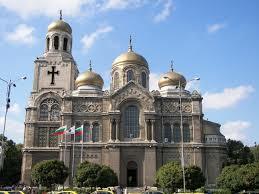 Enjoy the visit to the main cathedral of the city and the Dolphin Show at the Dolphinarium. During this tour you will get acquainted with the St. George Monastery and the ancient town of Sozopol - one of the oldest Greek colonies on the Black Sea Coast. Stroll amongst the picturesque streets.The relics of St. John the Baptist, recently found by archaeologists, are stored here. Enjoy an unforgettable boat trip on the Ropotamo river. 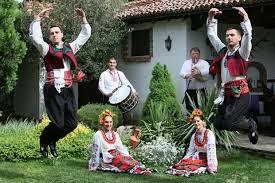 This evening event will allow you to feel the spirit of the Bulgarian traditions and folklore. Leaving the coast you drive into the heart of the Bulgarian countryside. After a warm welcome enjoy a selection of delicious Bulgarian specialties, the rich folklore program and the unique fire dancing. Sail the Black Sea on a boat. This is an unforgettable sea adventure for adults and children. After instructions of the safe sailing, sail along the shore, with the course of cap Emine. After a good lunch take part in the pirate games, sun-bathing and fishing are recommended. 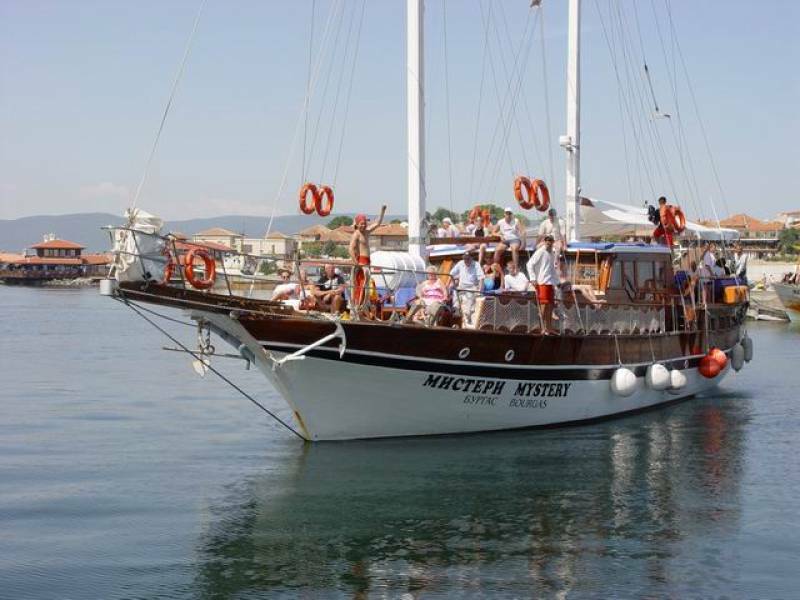 Our yacht sailing finishes in the afternoon at the port of Nessebar.